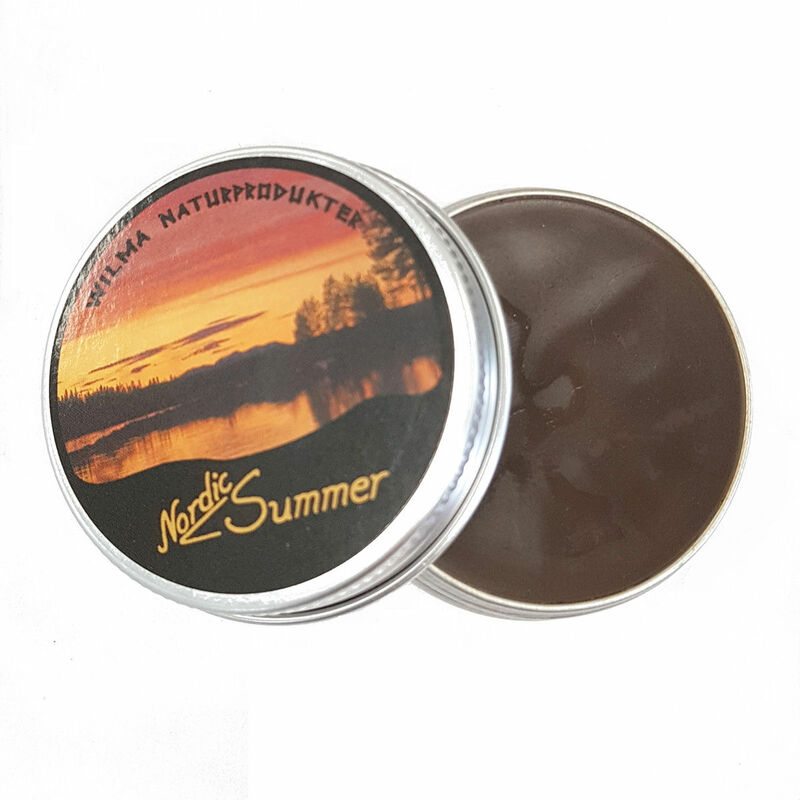 Wilma's Nordic Summer is a traditional insect repellent made in the forest region of Swedish Lapland, utilising the old knowledge and techniques that have been used for centuries by the forest people who have lived and worked there. Nordic Summer is made from Beeswax and Beckolja. Beckolja is an all-natural product that Wilma's produce from their own valley-burned pine tree tar and gives this product a very pleasant and aromatic smoky scent of woods and wilderness that evokes feelings of forests and campfires under a northern sky. 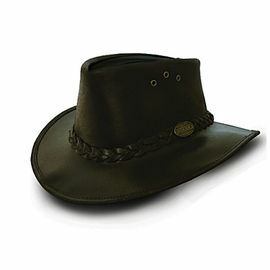 For the inhabitants of northern Scandinavia, Beckolja or Beck Oil has seen various uses as a natural means to alleviate many types of ailments, or as a leather impregnation due to it being strongly water repellent. 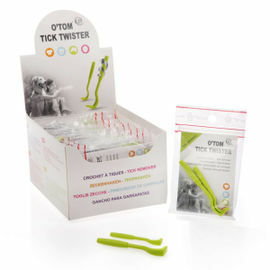 Nordic Summer is the perfect choice for those who spend time outdoors and do not want unwanted company from insects. Stored in a convenient 30g screw cap tin, this compact insect repellent is small and light enough to take with you on the trail and it will last for a long time as only a small amount is needed. 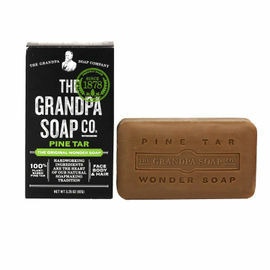 Contains all natural ingredients - pine tar and bees wax. Wilma's Nordic Summer - 30g is rated 5/5 based on 3 customer reviews. I was really surprised how well this worked. 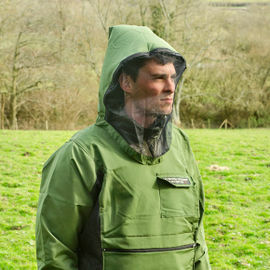 I do recommend it when you're in mosquito infested areas. It will help. 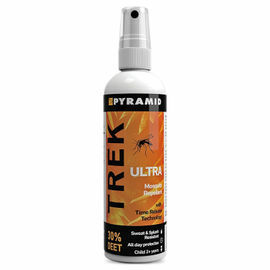 Super effective product, I strongly recommend it for mosquitoes, it has a strong smell. Very pleased with this product, just make sure you cover every bit of skin that is showing, I didn't use it on my finger's and knuckles and that's were I was bitten.